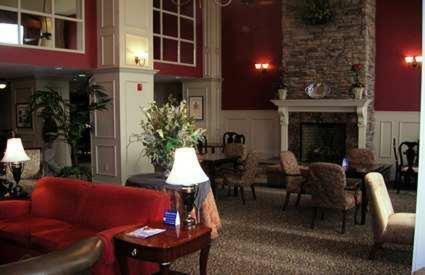 This hotel is located in Montgomery's EastChase area, a 10-minute drive from downtown. 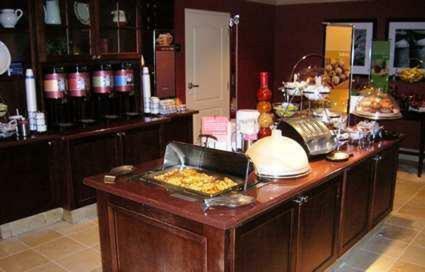 The hotel offers a heated outdoor saltwater pool, a hot daily breakfast and free Wi-Fi. 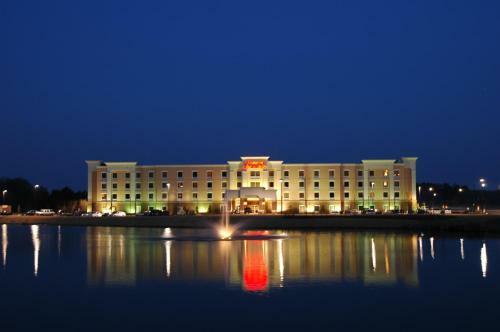 Hampton Inn & Suites Montgomery-EastChase features a modern gym and a business center. Free on-site parking is also available. Guest rooms at the Montgomery Hampton Inn are equipped with a 37-inch flat-screen cable TV, DVD player and a coffee maker. A microwave and refrigerator are included. The Montgomery Museum of Fine Arts is an 8-minute drive from the Hampton Inn EastChase. The Montgomery Zoo is about 10 miles away. the hotel Hampton Inn & Suites Montgomery-EastChase so we can give you detailed rates for the rooms in the desired period.